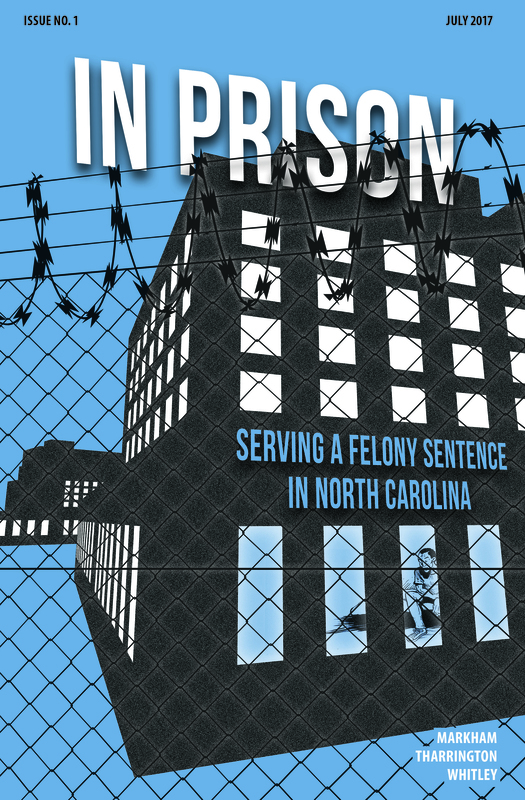 This seminar is conducted in conjunction with a UNC-Chapel Hill law school seminar on North Carolina sentencing practices. It focuses on the discretionary aspects of sentencing, using a case/discussion format. A judge, prosecutor, or defender will present cases, and participants will have the opportunity to decide how they would have sentenced the defendants. As part of this orientation course, participants will discuss conducting criminal court, transitioning from the bar to the bench, sentencing, evidence, pro se litigation, motions for appropriate relief, ethics, fairness, computer training, civil issues, and other topics. The summaries are drawn from criminal case summaries prepared by Jessica Smith. To view all of the summaries, please refer to the Criminal Law Homepage. 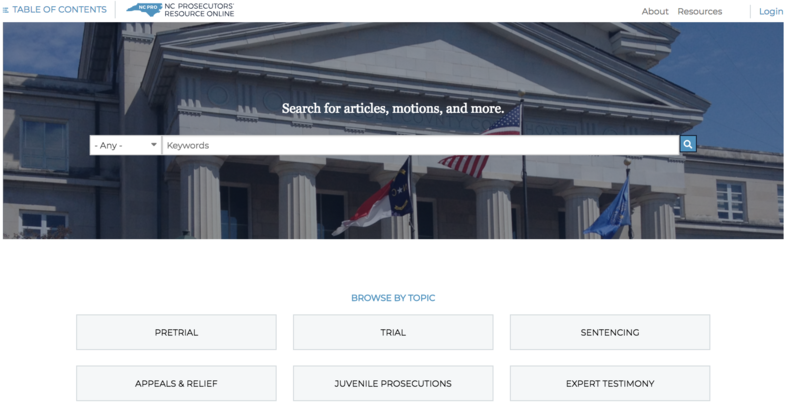 To obtain the summaries automatically by email, go to the above site and click on Sign Up for Criminal Law Listserv.